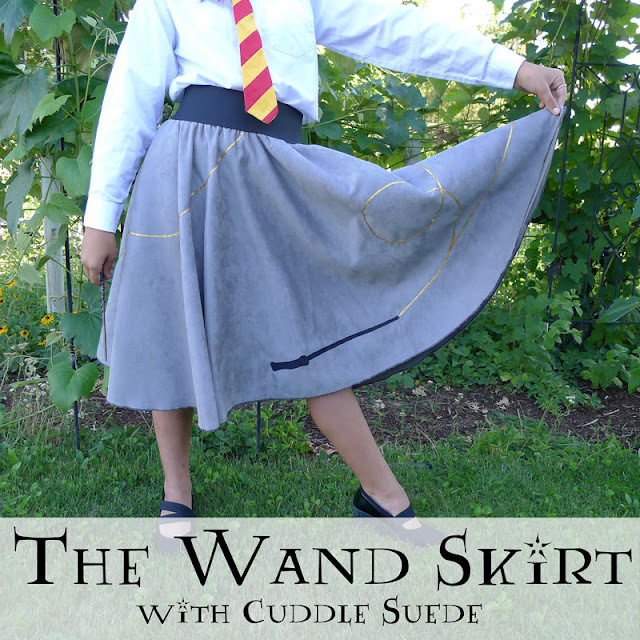 I'm excited to be a guest blogging at Shannon Fabrics today sharing this Wand Skirt made from their Cuddle Suede and gold trim from Decorative Trimming. ....but since she's growing taller by leaps and bounds it was time for a new one. 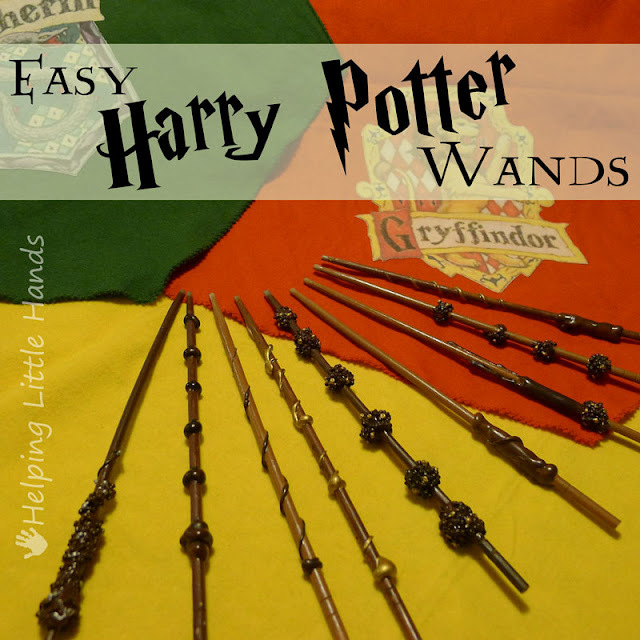 The Cuddle Suede in Charcoal was the perfect color to be reminiscent of a Hogwarts Uniform and I used Cuddle Suede in Black for the appliqued wand. 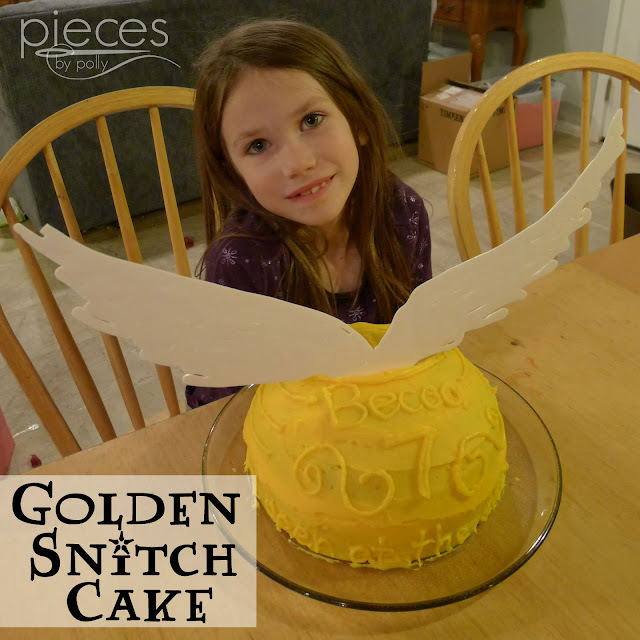 The the 1/8" Gold Braid from Decorative Trimmings is really adds the perfect magical finishing touch. 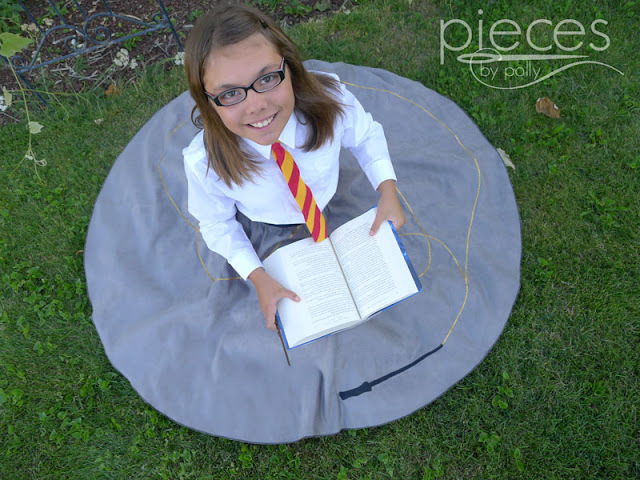 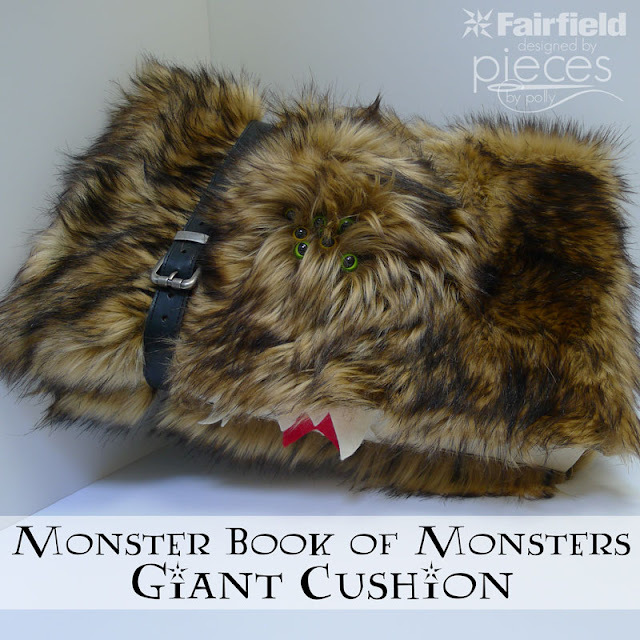 Cuddle Suede comes 60" wide, which makes it ideal for circle skirts for older kids. 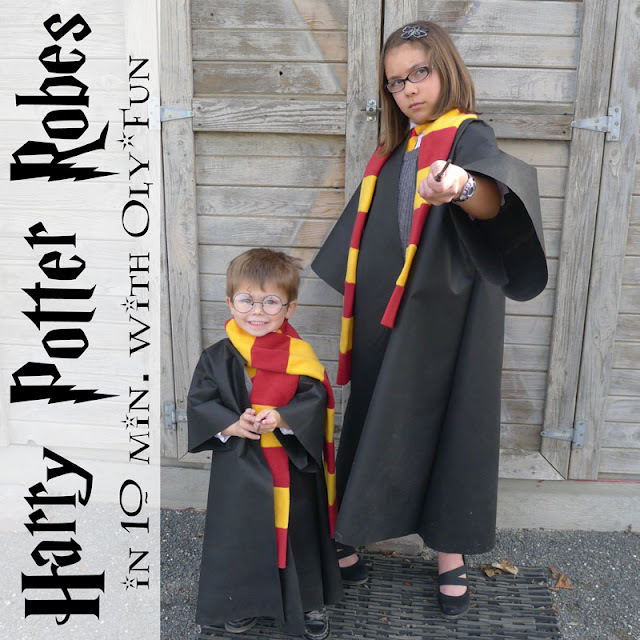 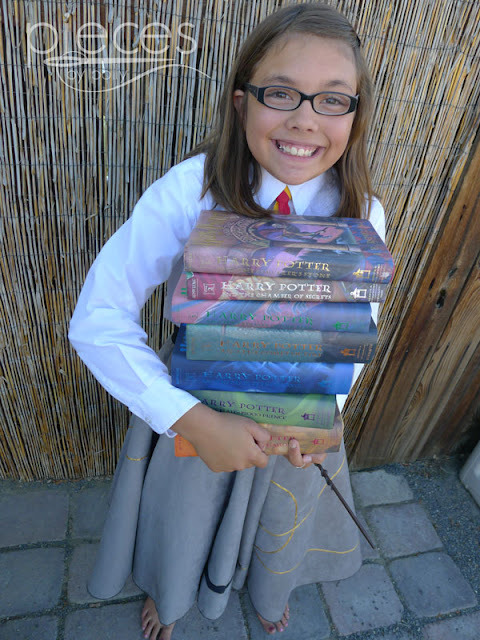 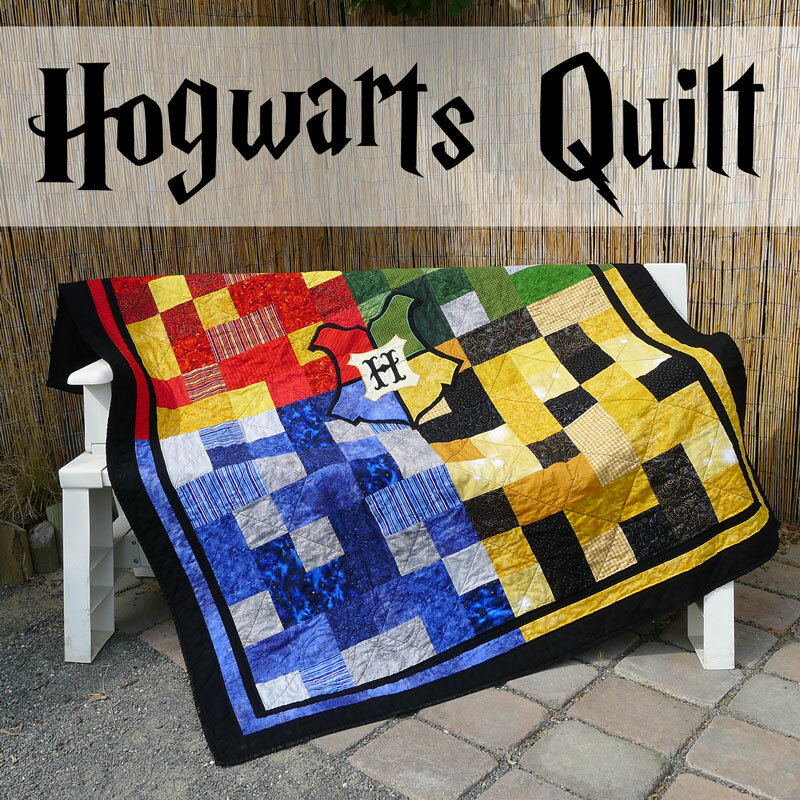 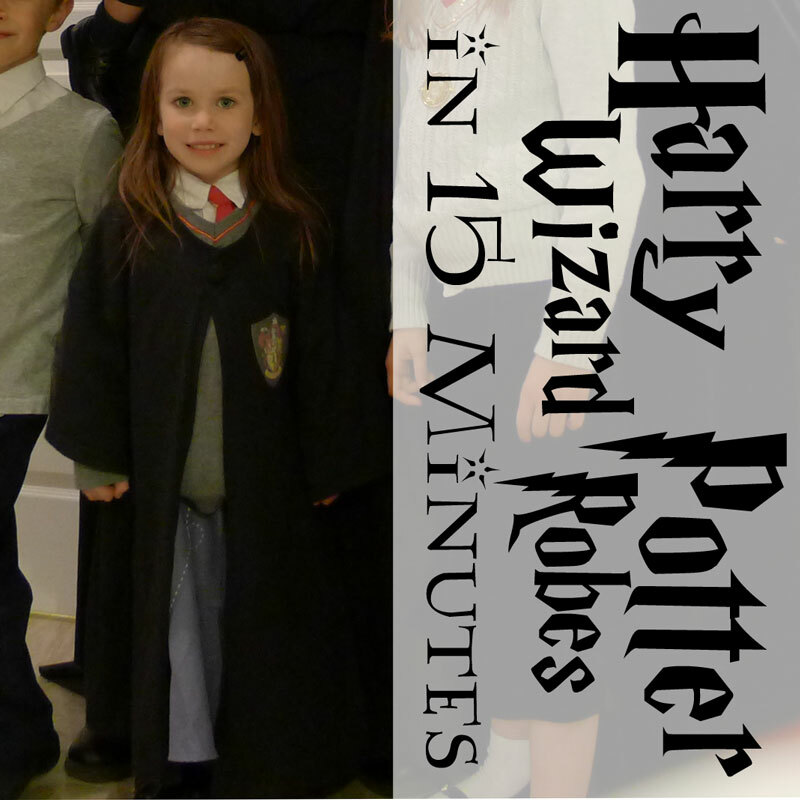 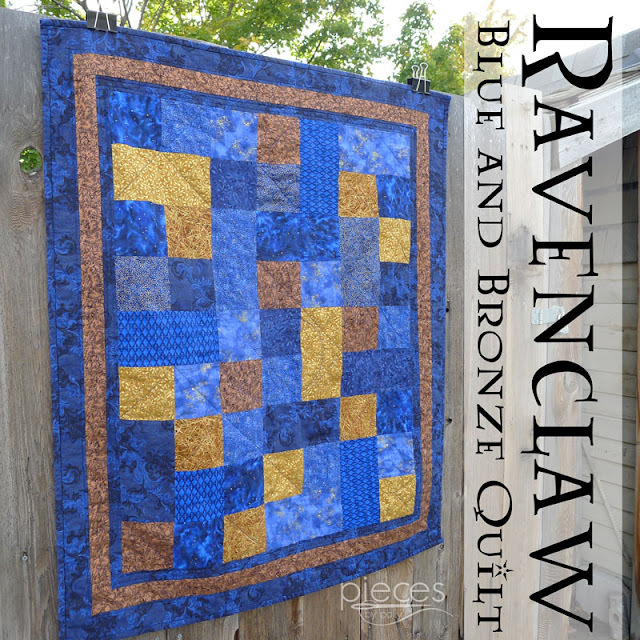 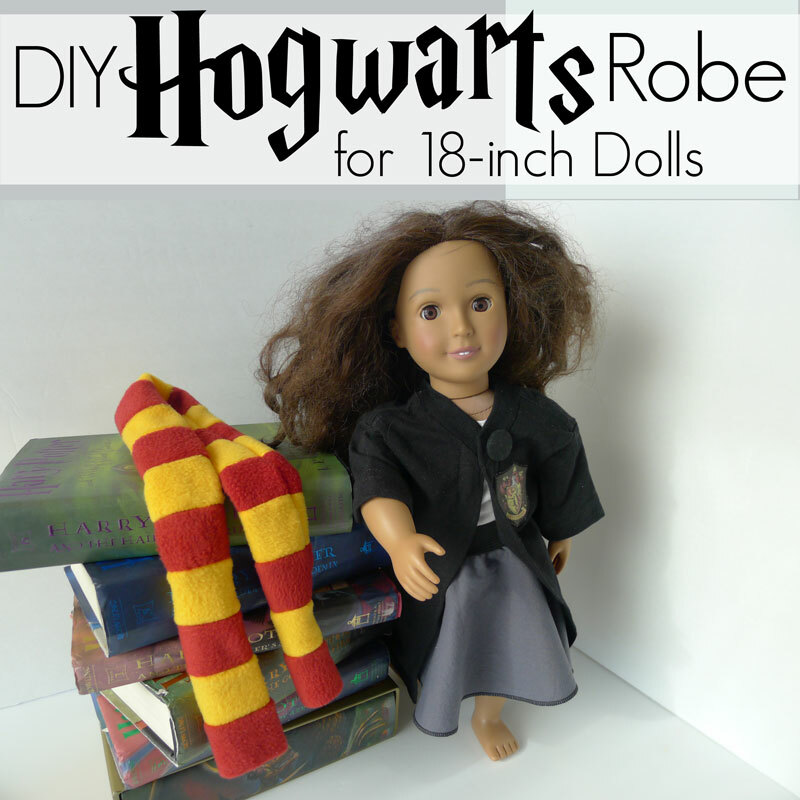 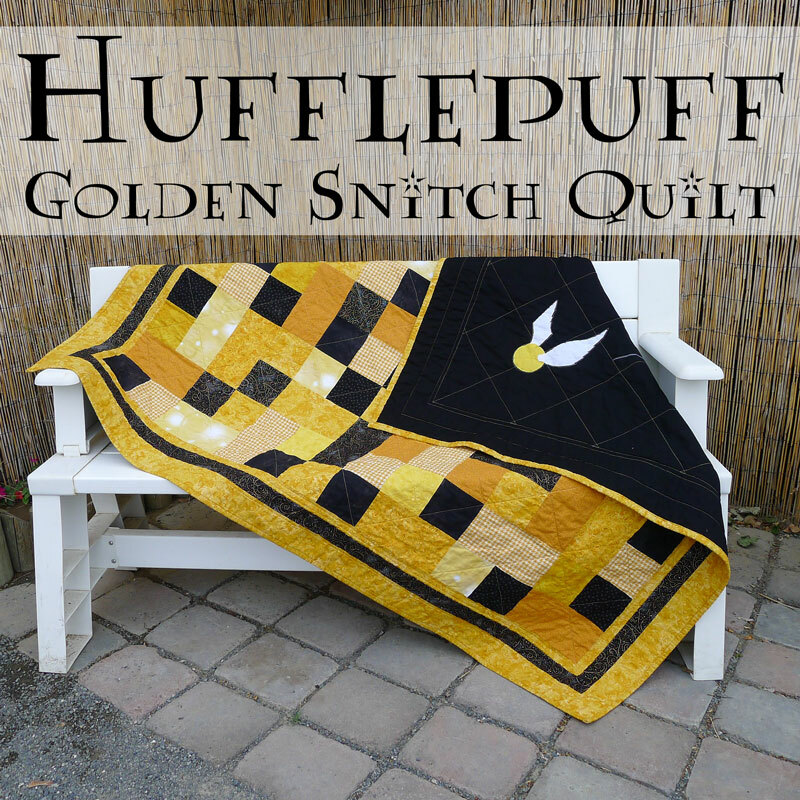 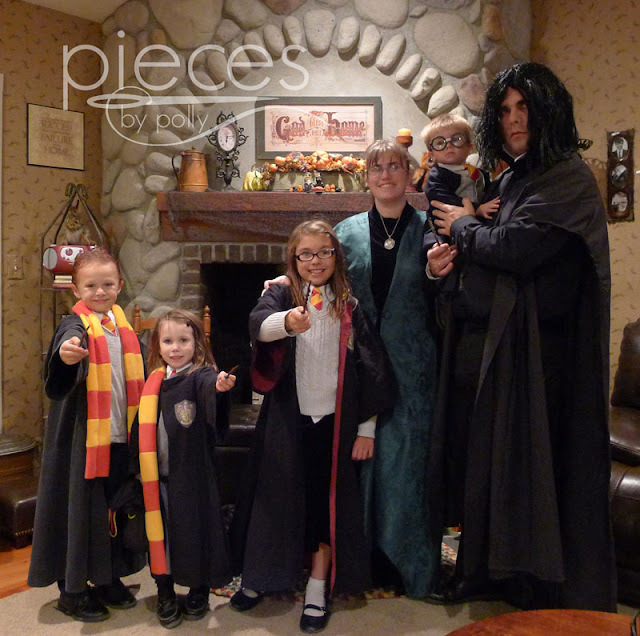 Head over to Shannon Fabrics HERE for the Full Harry Potter Wand Skirt Tutorial. 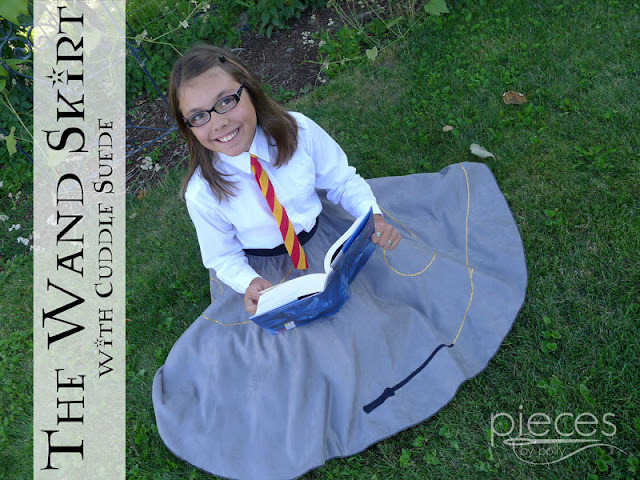 I'm sharing this skirt as part of the Happy Harry Potter Celebration that's put on my Marissa at Raegun Ramblings every year, so besides today's project, you'll want to check out all of the fun Harry Potter Themed DIY goodness. 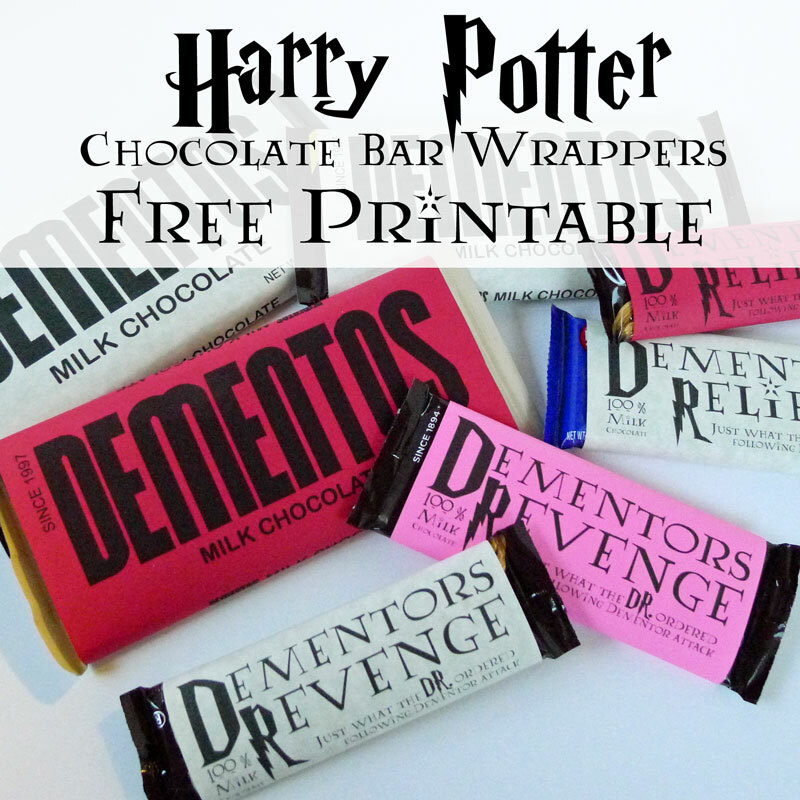 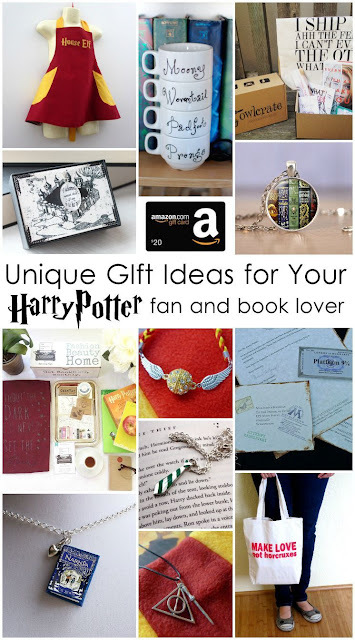 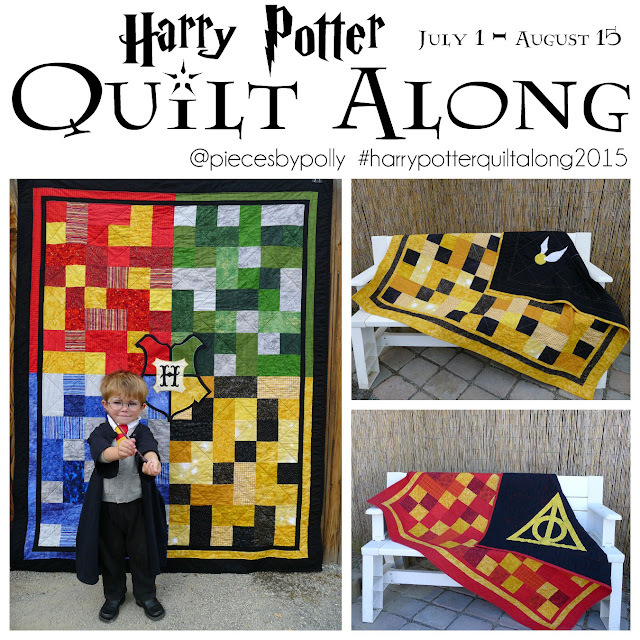 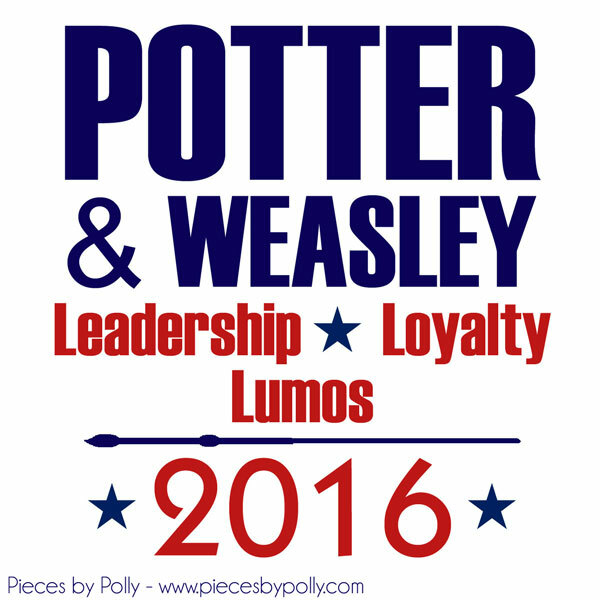 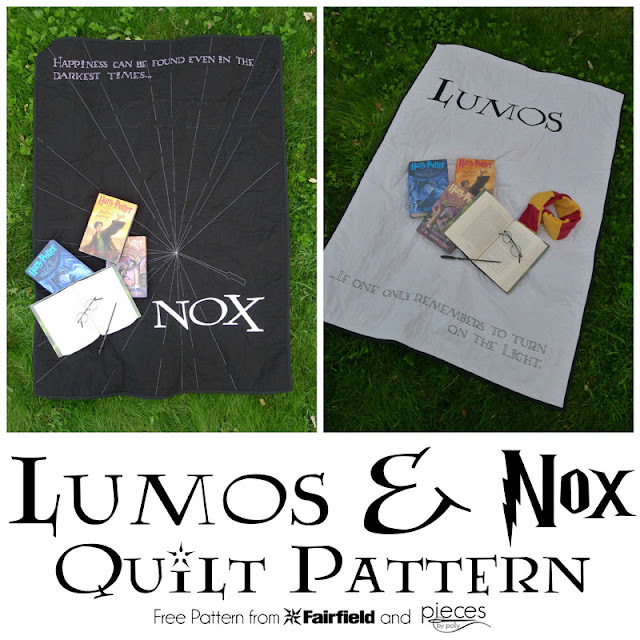 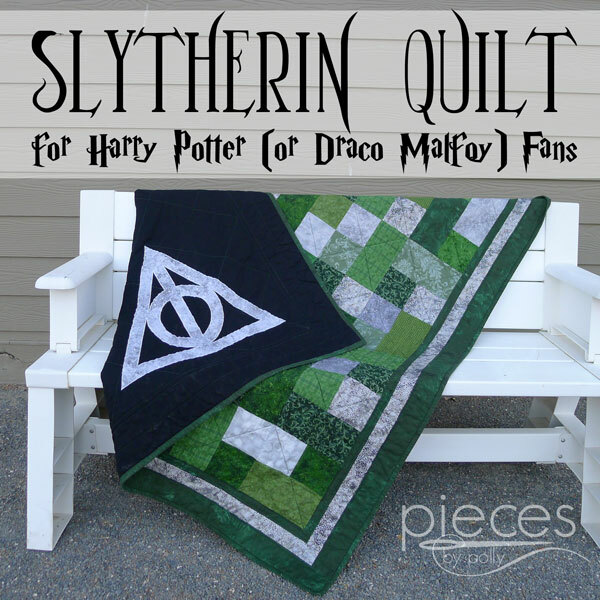 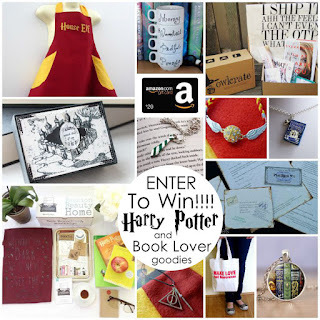 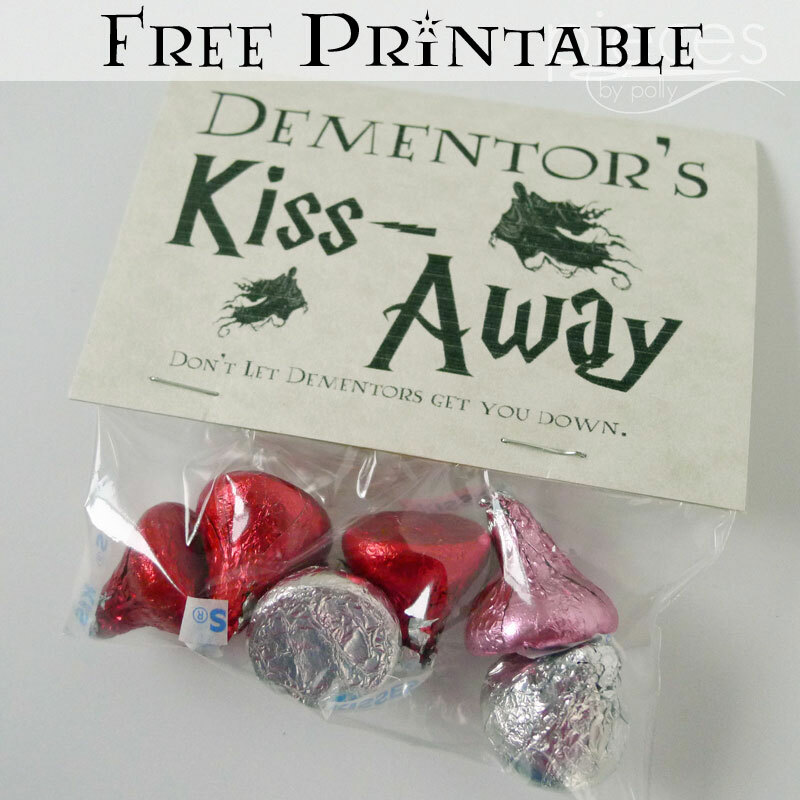 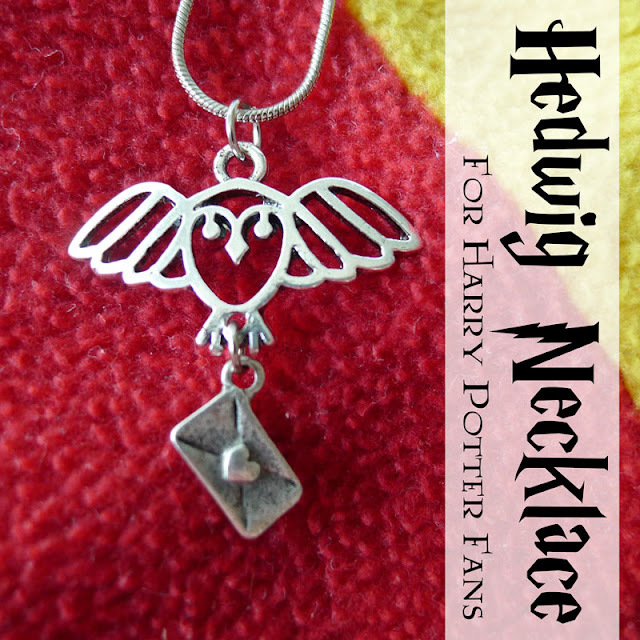 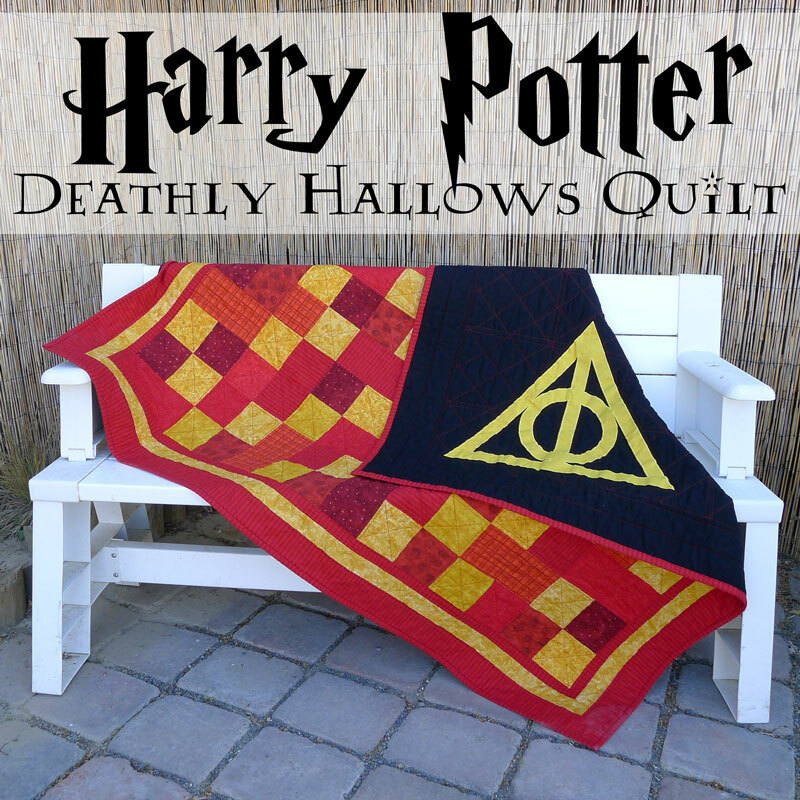 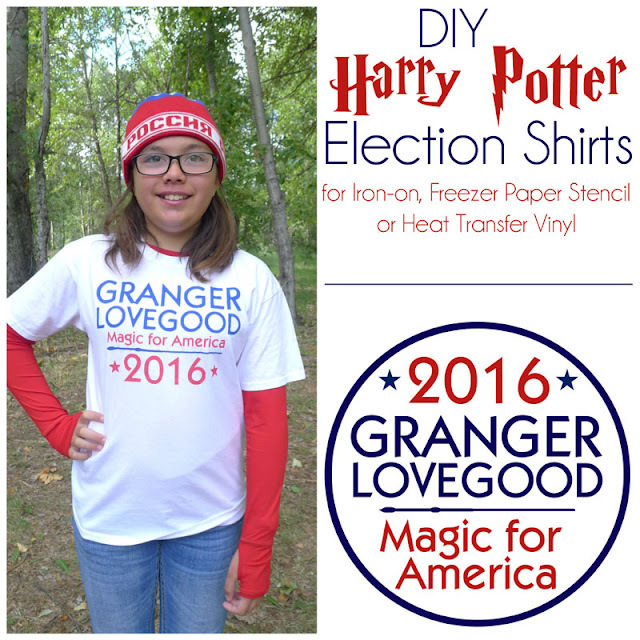 And finally, be sure to enter the Happy Harry Potter Giveaway. There are lots of fun ways to enter. 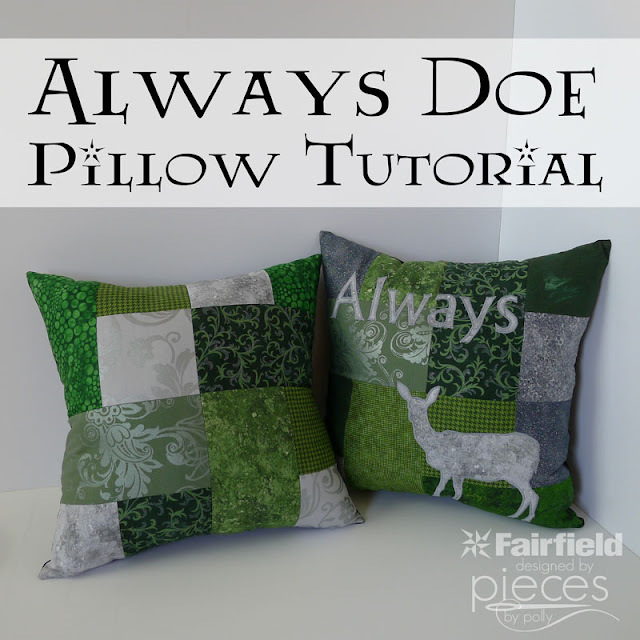 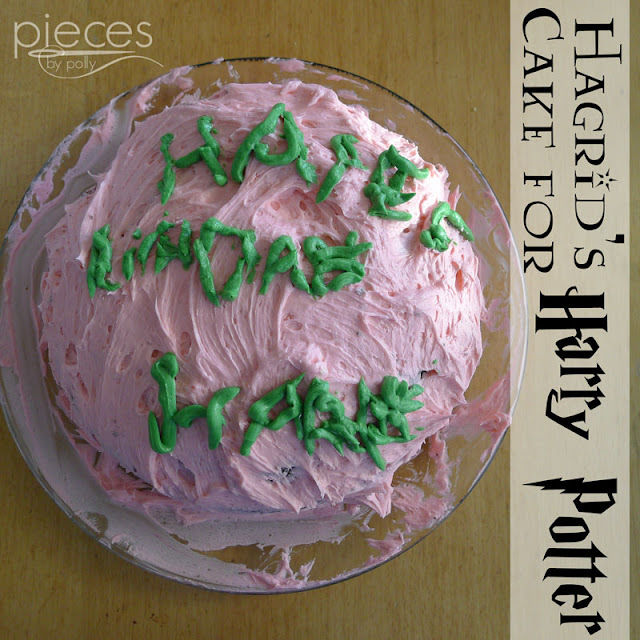 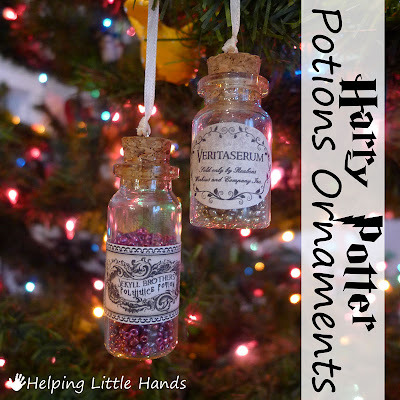 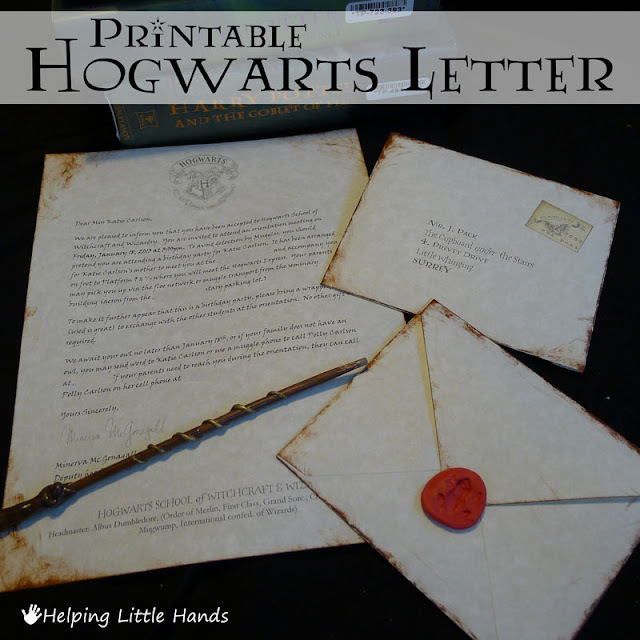 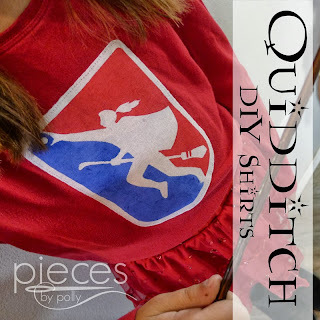 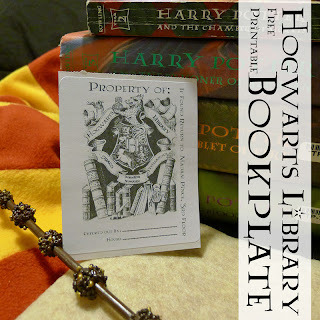 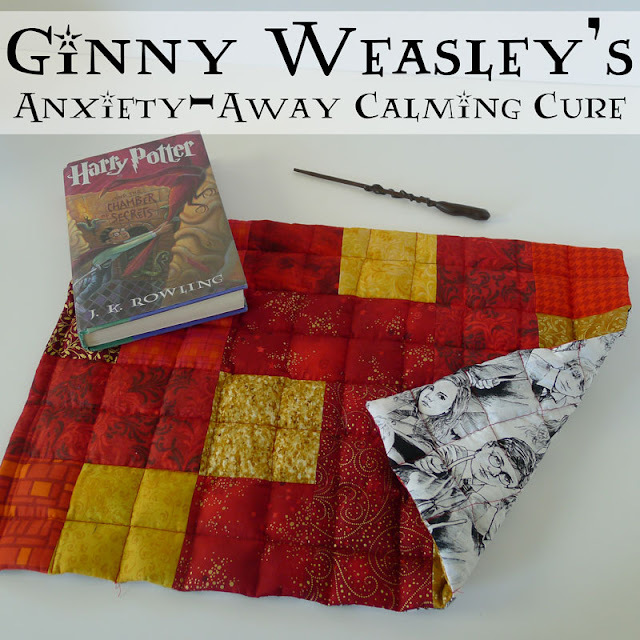 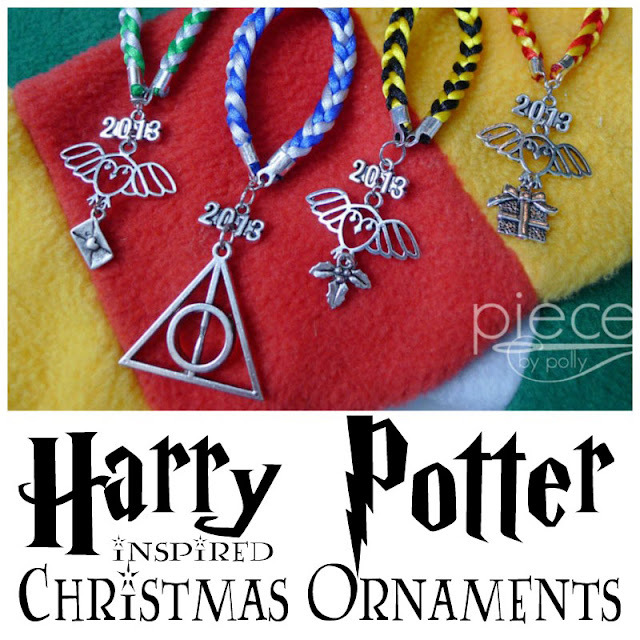 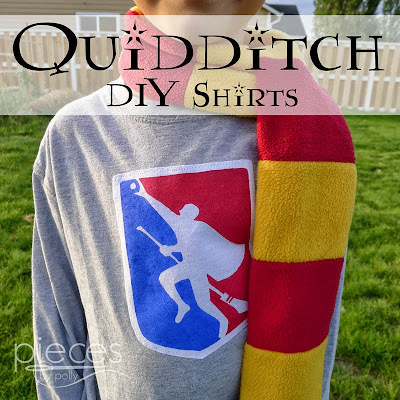 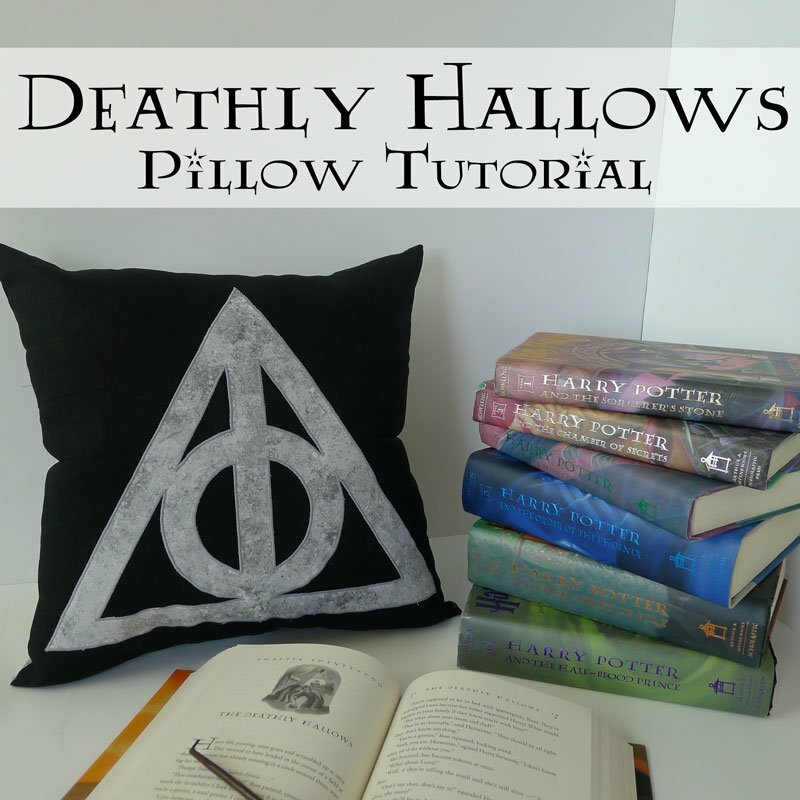 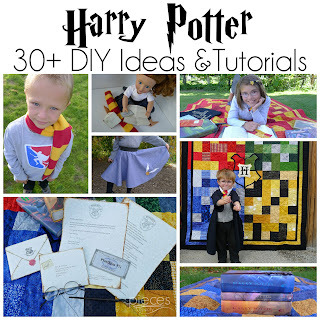 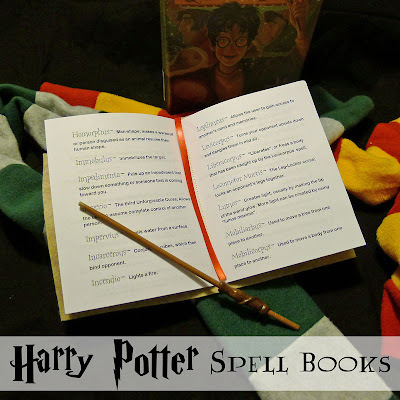 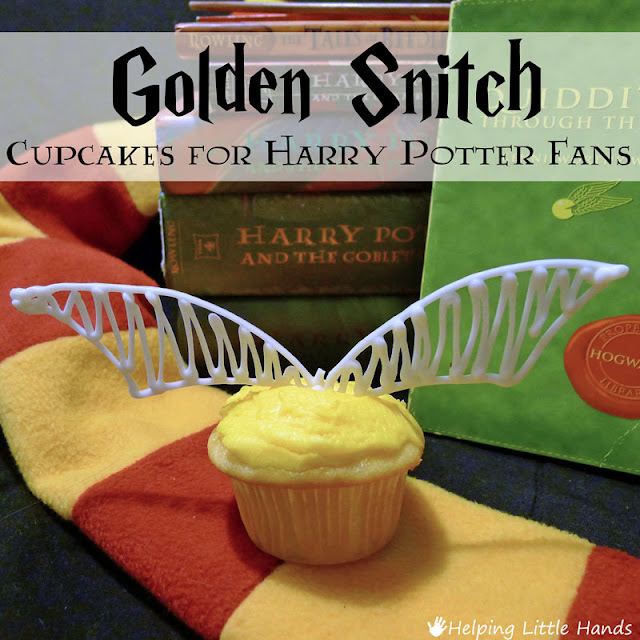 And if you're interested in more Harry Potter DIY, I've got over 30 Tutorials on my blog here.